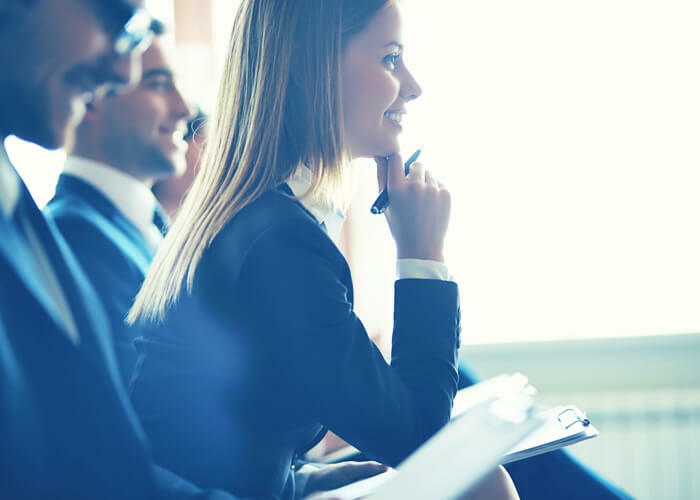 We show career-focused professionals how to succeed in the modern employment marketplace. You have worked hard and succeeded. Now it’s time to find an employer and a position that will provide the opportunity you need to advance your career. But the workplace has changed dramatically and the skills you have developed are not applicable to a modern job hunt. 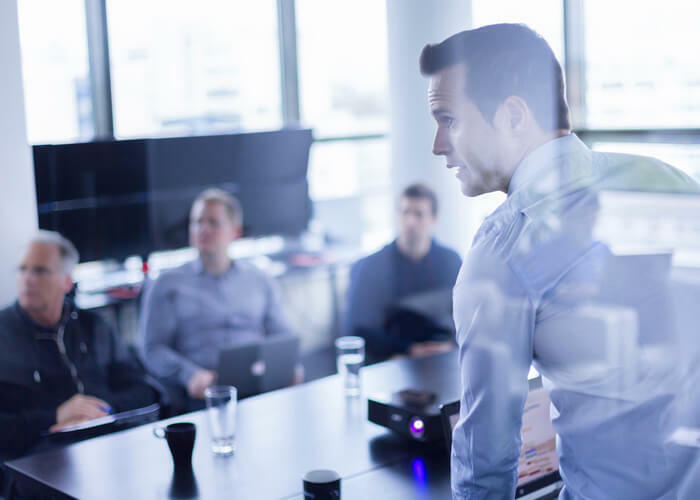 The market is booming and it is a great time to be moving your career forward if you know how to remain focused, work smarter and have some insight into how employers recruit great people. Hire Guide is here to show you how to make the most of your hard work – learn how to find the best opportunities, interview like a veteran and negotiate top salary. 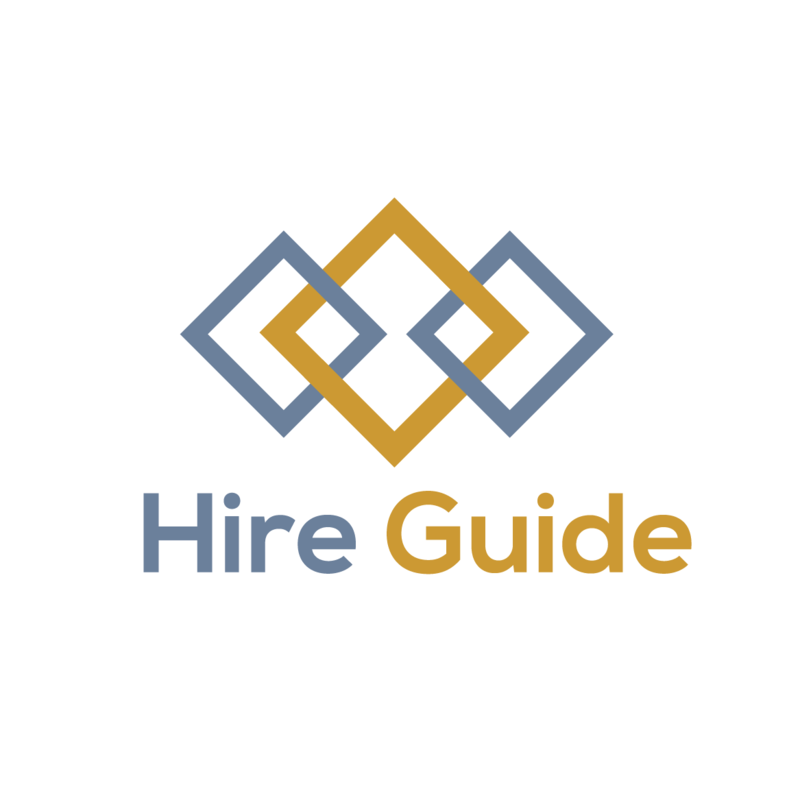 Hire Guide was founded by veteran agency recruiting professionals to show job seekers how to win in the new employment marketplace. Over a period of two decades it is thrilling to consider the fact that we have helped more than 3,000 people take a step forward in their career! There is no better training for a career coach than to have worked in the trenches of a recruiting agency. Most people recognize that a recruiter searches for employees, however a firm must also have a consistent flow of new jobs to fill. In fact, most of a headhunter’s time is spent seeking jobs – and we became very good at it. Develop the skills you need to win! After conducting tens of thousands of interviews we know what works (and what doesn’t work). Clearly ID your strengths and learn how to articulate them in a way that will lead to more job offers. Knowledge is power. That is never more true than when negotiating compensation. Hire Guide will show you how to research your role to find relevant information that will put you in a much more powerful position. The best opportunities are rarely posted on job boards. Job seekers typically apply to 270 postings to get 1 interview. We know how to find the best jobs long before they are made available to the general public.